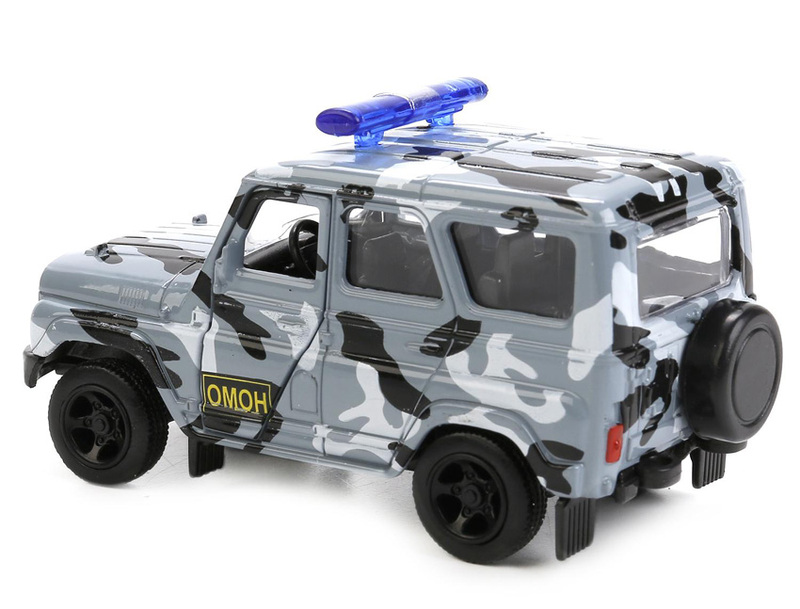 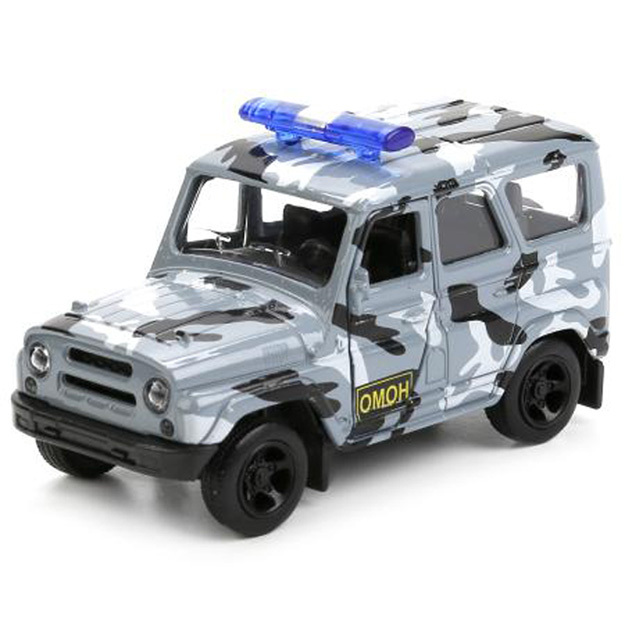 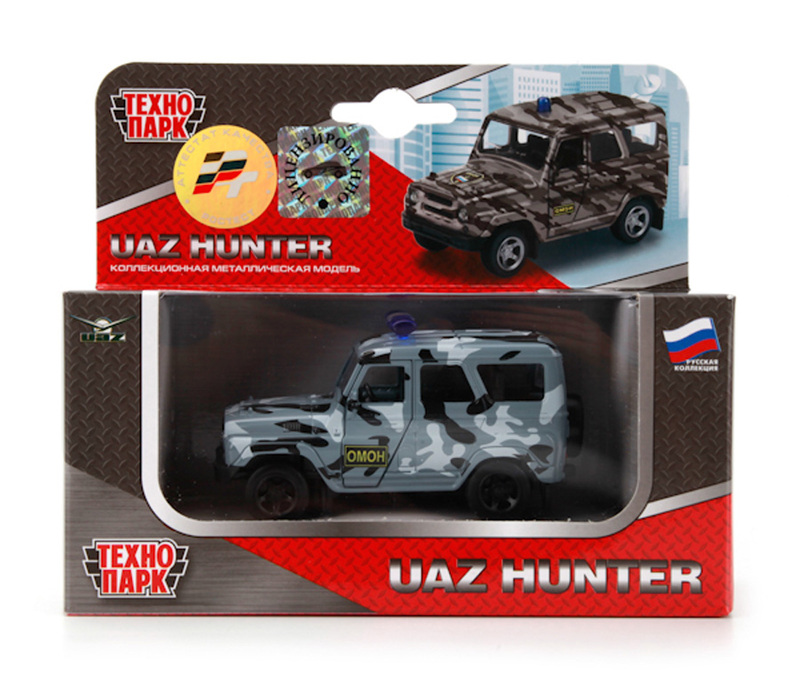 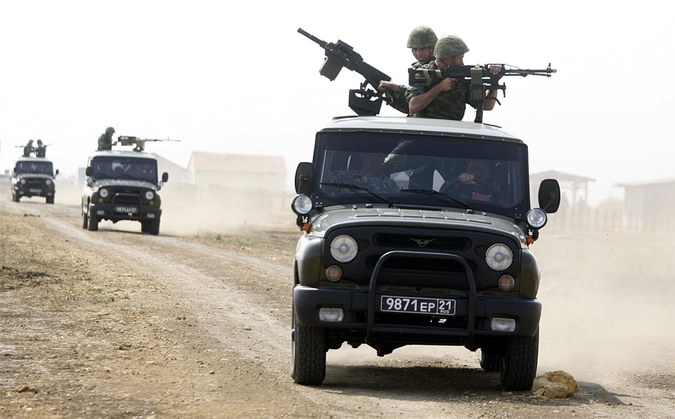 UAZ Hunter (UAZ-315195) - terrain vehicle (SUV) for use on all types of roads and over rough terrain. 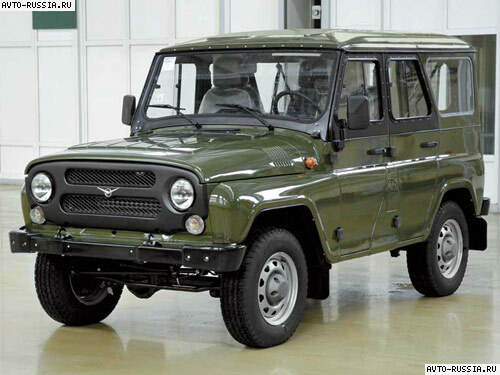 UAZ "Hunter" is a further development of the second generation of Ulyanovsk SUV UAZ-469 and UAZ-3151 (Further development of the military version of the UAZ-469 with a two-stage main gear, hub reductions and ground clearance of 300 mm, after modernization in 1985 received index UAZ-3151) . 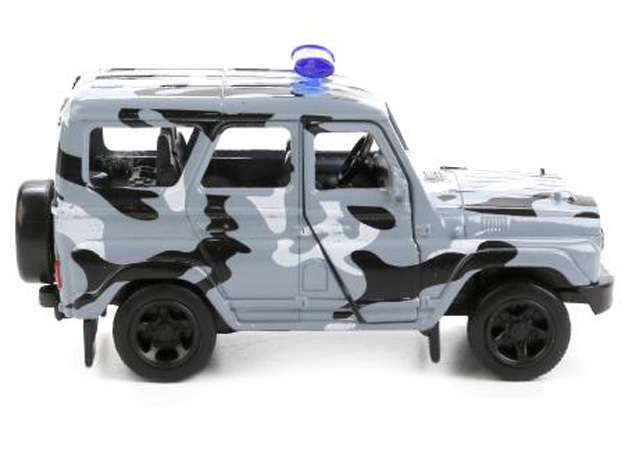 The basic version of the car is equipped with a closed five-door body with a metal roof, but in the family - provided also version of the station wagon-chaise with a folding fabric top on removable arches. 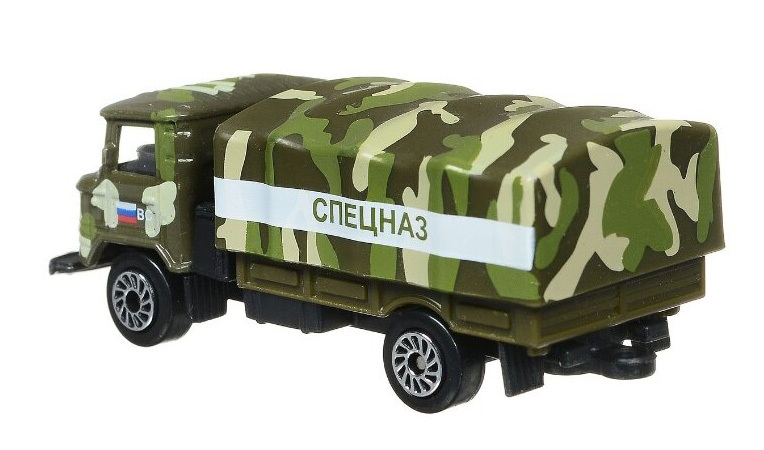 Commercially produced by Ulyanovsk Automobile Plant.